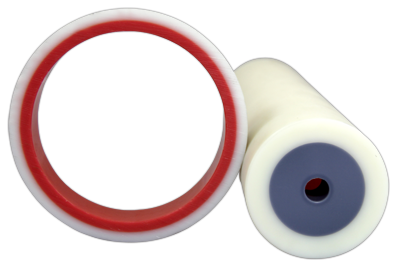 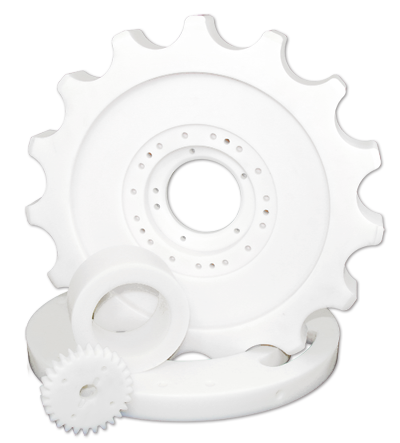 Nylatech® Natural Cast Nylon offers the excellent abrasion resistance, and dimensionally stable qualities inherent of all cast nylon grades. 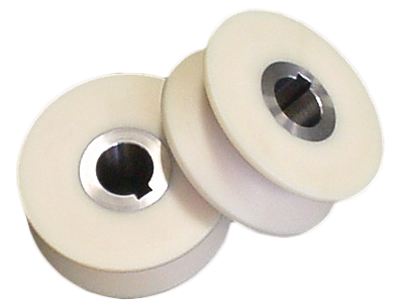 In addition, Nylatech® Natural conforms to US F.D.A 21CFR177.1500 making it ideal for components in the Food Processing Industry. 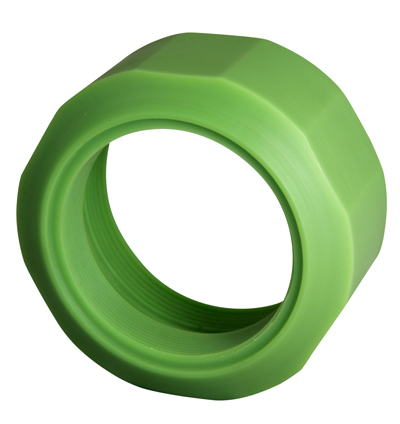 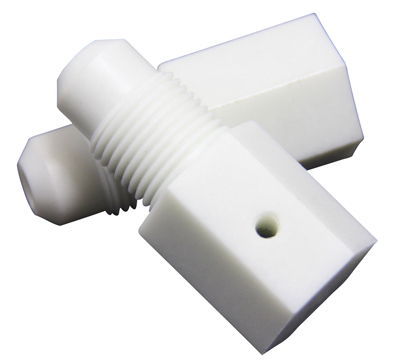 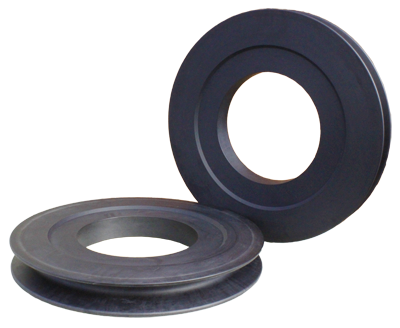 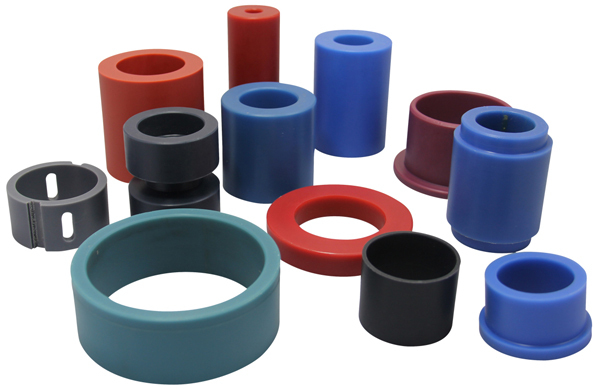 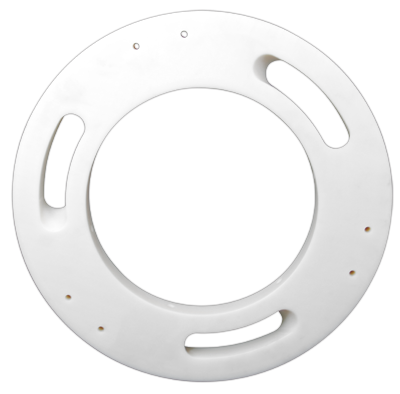 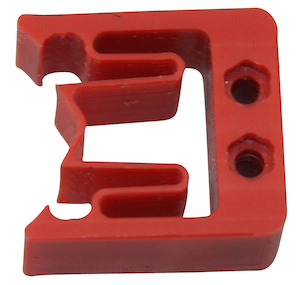 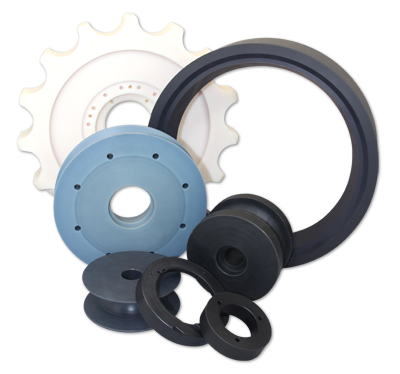 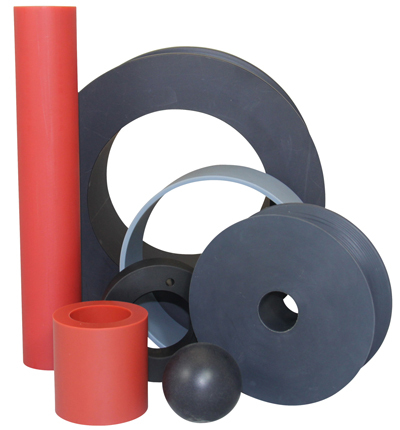 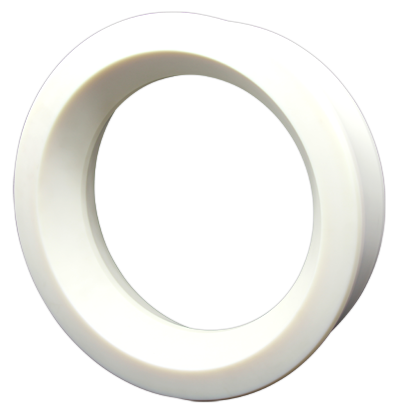 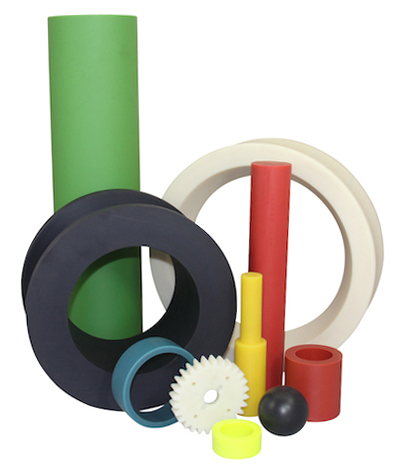 As with many Nylatech® Cast Nylon grades, our unique casting process coupled with our commitment to flexibility enable us to produce a wide variety of custom cast components as well as standard rod, plate and tube sizes.